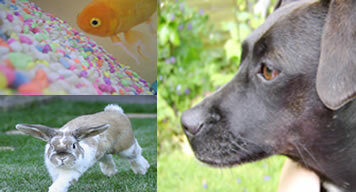 Cloude9 Pet Care provides a complete care service - from small pets to large dogs. Cloude9 Pet Care will give you that all important peace of mind knowing your pets are being cared for with all the attention and love they deserve. I cover the area of Worcester for dog walking, dog sitting and doggy daycare. I also have a lady that covers Milton Keynes and surrounding villages. We love dogs and want only the best for them. We will give them lots of cuddles every day and tons of attention. So, if you are at work all day or need a pet sitter quickly then please get in touch. Count on Cloude9 Pet Care while you are away on holiday or away at work - knowing your pets will be looked after. Cloude9 - All rights reserved.